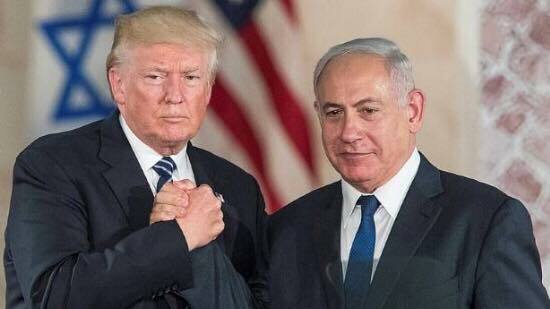 Trump has supported Netanyahu in a big big way – he has revealed that the US will recognise Israel’s sovereignty over the Golan Heights. Israel stole this (what a suprise) from Syria in 1967. This has made Israeli Prime Minister Benjamin Netanyahu’s confidence rocket, right in the middle of his re-election campaign. The previous US President’s have always treated the area as Syrian territory (in line with the UN Security Council). Trump has tore apart that trend. In a tweet! He never fails to shock me in his bold and careless behavior. To recognise an annexation that was not internationally recognised, leads me to believe that he does not actually care at all about international stability, maintaining peace and humanity.